When you come for your initial consultation, bring all your questions with you. You can even have them written down, and as you talk with Dr. Miller, you can check off each question as you get it answered. Dr. Miller is a Good Listener. His first concern is to have you be comfortable in his offices, and to be comfortable, you must be informed. He’ll take time to listen to your concerns and answer your questions so that you can have a realistic expectation for the outcome of your dental work. We regard our office staff as being our family, and our patients are part of the family too. 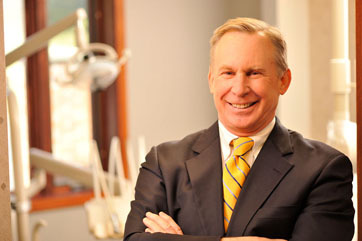 Our entire staff will be working to enhance your experience in our offices, so that you achieve your dental goals in the most smooth, easy, and relaxed way possible.